This weekend I will drive 5 hours from Atlanta to Kingsport TN on Friday, get up the next morning and walk 3.1 miles and then drive back home. About 60 other walkers from around the country will join me, making similar trips often from further distances, just to walk 3.1 miles. 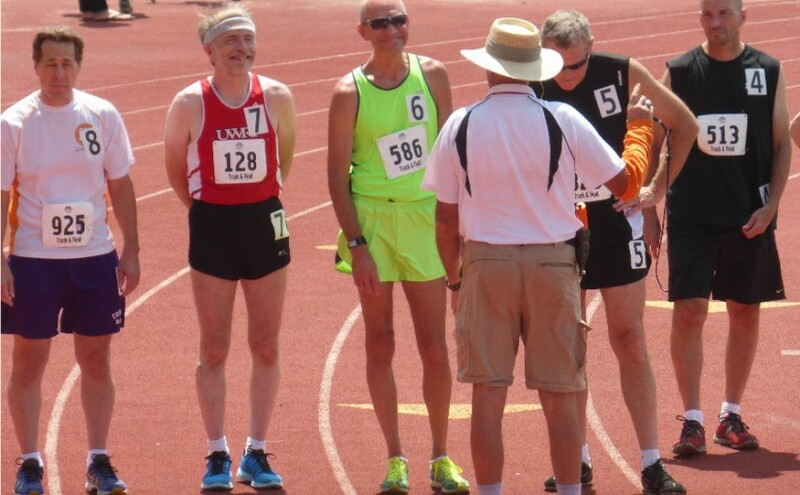 We are making the trip to compete in the USATF 5K Masters Racewalk Championship. 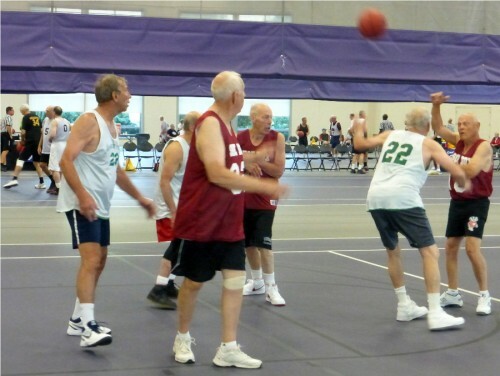 There is expected be to about 60 competitors age 30 and up in this event which will take most of us boomers and seniors a little over one half hour to complete. Kingport TN has hosted this event for the last 21 years. This is where the best Masters race walkers in the country come to try to set a record, either the national record or their own personal best record. The national record books show 10 of the 11 age division records for the American Masters 5km Race Walk Road Records were set in Kingsport, TN. This is not a big track meet like the National Senior Games I attended in St Paul MN earlier this year. The only event is the 5k race walk championship. The women race walk at 9:30am this Saturday morning, followed by the men’s race at 8:30am. Masters age groups for Male and Females are: 30-34, 35-39, 40-44, 45-49, 50-54, 55-59, 60-64, 65-69, 70-74, 75-79, 80-84, 85-89. The course is simply an asphalt road in front of the Americourt Hotel which has been surveyed and measured and marked for a 1K loop. You racewalk down the road, circle the cones and back for the 1K loop. You do this loop five times to get the 5k distance. How hard can that be, right? Well race walkers have to have the correct form. There will be minimum of six to a maximum of nine Judges including the Chief Judge along the course looking at your form and cautions will be given. Each Judge shall use a yellow paddle for signaling cautions. On the third caution, the race walker will be shown a red paddle, disqualified and removed from the race. This happens to even to the best race walkers. Definition of Race Walking. Race Walking is a progression of steps so taken that the walker makes contact with the ground so that no visible (to the human eye) loss of contact occurs. The advancing leg must be straightened (i.e., not bent at the knee) from the moment of first contact with the ground until the leg is in the vertical upright position. Competitions like this give race walkers the payoff and motivation for their hard training. You feel good when your competition is over, a feeling of accomplishment. It is always nice to meet other race walkers and get to know and admire their dedication to this sport. One smart thing about the completions are they are judged by age divisions so you can see how you stack up against some of the best in your age bracket and also gives you a chance to compete on a level playing field. Many race walkers started by just walking on their own. For many, walking with a group like I did at our senior center is a path to race walking. Others who take up race walking may be runners who no longer want the wear and tear on their joints but still want the exercise and competition. For baby boomers and seniors, race walking is a great sport. For more information on race walking, see eRaceWalk.com.